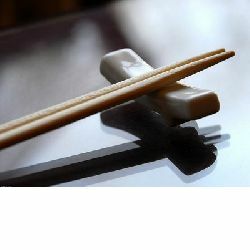 Disposable bamboo chopsticks made by 100﹪,mao bamboo,environmental material. 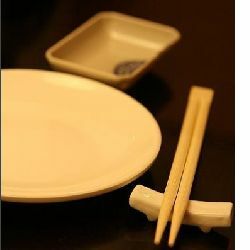 Raw material select from the most hard part of bamboo chopsticks is very hard and not easy to break. Process by boiling degreasing antisepsis anti-mildew steam dried cutting polishing sharpening strictly select to ensure excellent quality. We are professional bamboo items maker.our company suppy not only high quality products with competitive price but also excellent services.